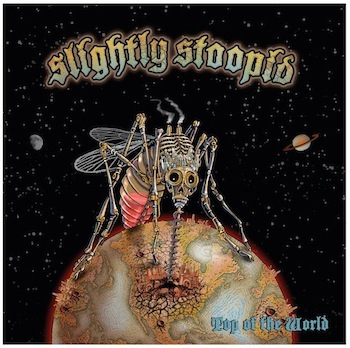 Release date is August 14, 2012 for their new album "Top of The World" from Slightly Stoopid. If you have been itching to hear something from the new album though the band has released the first song which is the title track "Top of The World". Listen to the song below.